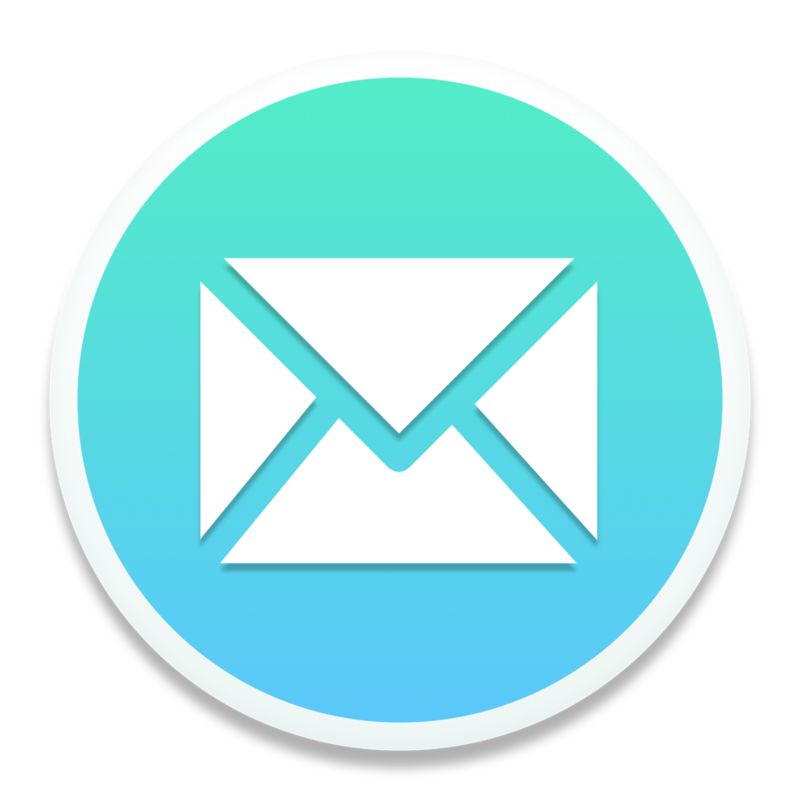 Some providers require that you use an app password when authenticating your email account through Mailspring. What is an app password? An app password is a password generated specifically for use with a third-party application. Using an app password is more secure than using your regular account password. What are the security benefits of using app passwords? If you use an app password, you don't have to give your regular password to third-party applications. This reduces the risk of your regular password being stolen by malware. Additionally, app passwords are generated with many random characters, which makes it more difficult for malware programs to guess the password. In the unlikely case that an app password is successfully stolen by malware, you can easily revoke access by deleting the app password. Your other passwords will still be safe, so you don't have to go through the trouble of changing your password everywhere. Which providers require an app password? Some providers always require an app password, while others only require an app password if you've enabled two-factor authentication (2FA). As we discover which providers have these requirements, we will list them here, but there may be others that are not currently listed. How do I generate an app password for my provider? Visit https://account.activedirectory.windowsazure.com/AppPasswords.aspx and log in to your account if prompted. Click "create" to create a new app password. Type "Mailspring" in the box for the password name. Click "Next." Click "Copy password to clipboard." In Mailspring, connect an Office365 account and use this password instead of your regular password. Click "Security," then "Edit." Create an app password. This is the password you should use with Mailspring. In Mailspring, connect an iCloud account and use this password instead of your regular password when prompted. You can read more about this process from Apple at their Knowledge Base article. Open the Settings → Password & Security screen. Log in if prompted. Enter your password at the top in order to be able to edit the settings. Scroll down to the App Passwords section and click the "New App Password" button. In the "Device" drop-down, choose "custom" and enter "Mailspring". In Mailspring, connect a Fastmail account with IMAP and use this password instead of your regular password.